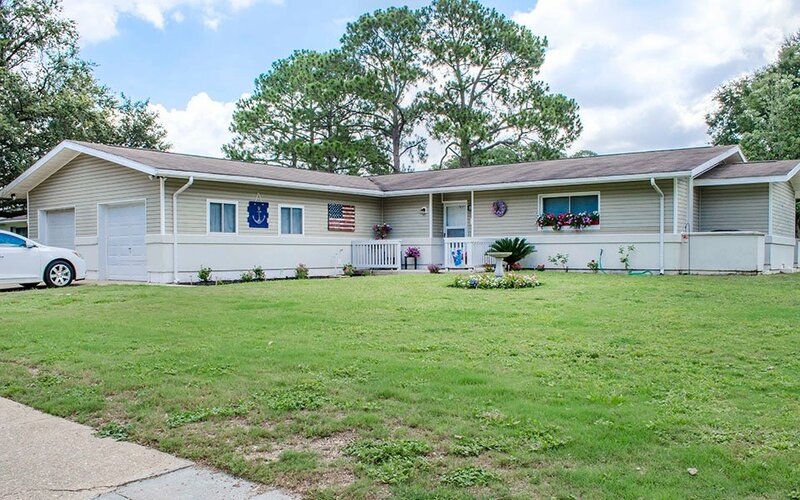 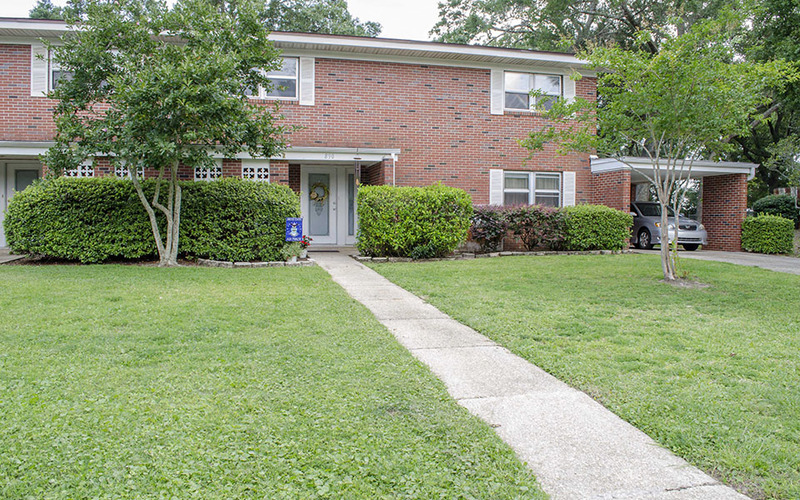 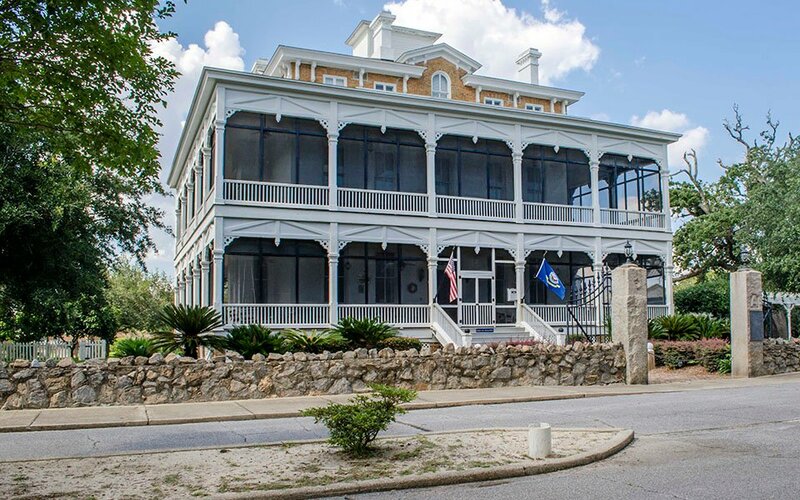 NAS Pensacola Homes is comprised of eight distinct neighborhoods and serves Active Duty military personnel assigned to Naval Air Station Pensacola. 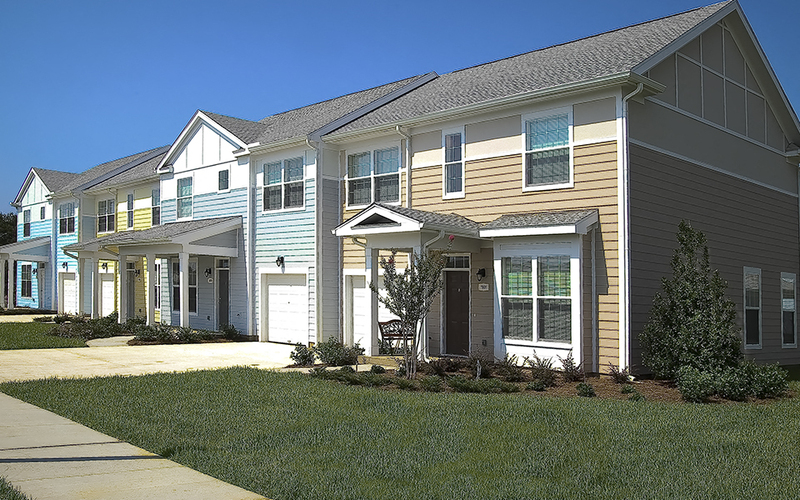 The Lighthouse Terrace neighborhood is also open to other qualified applicants, as indicated below. 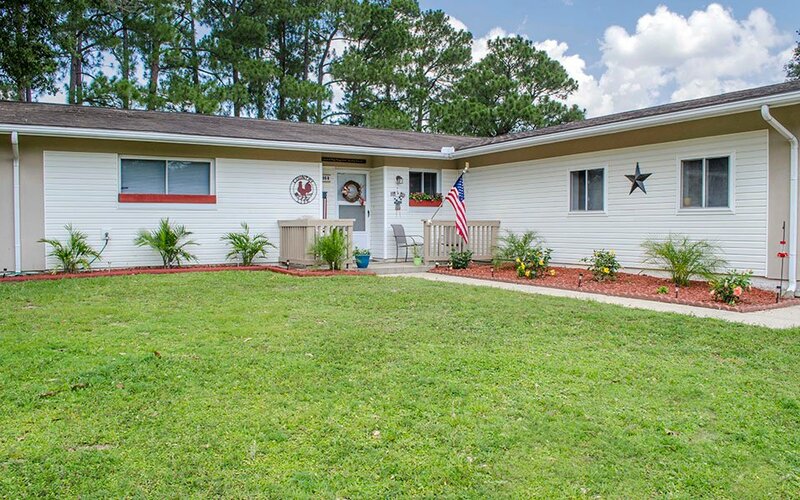 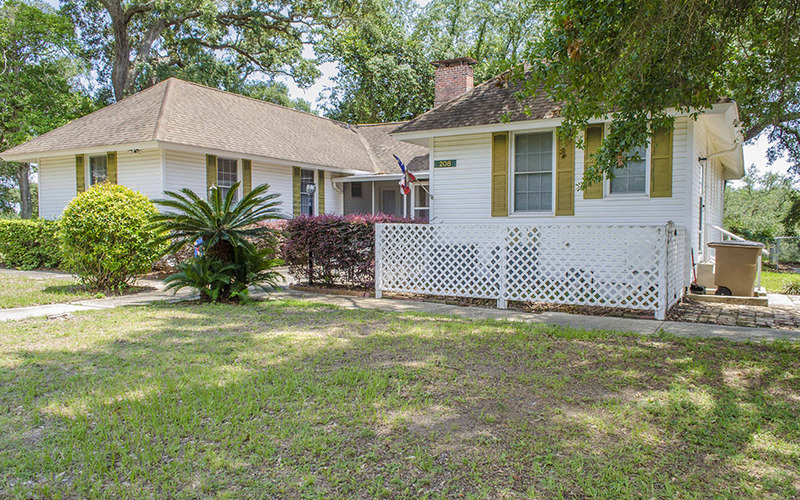 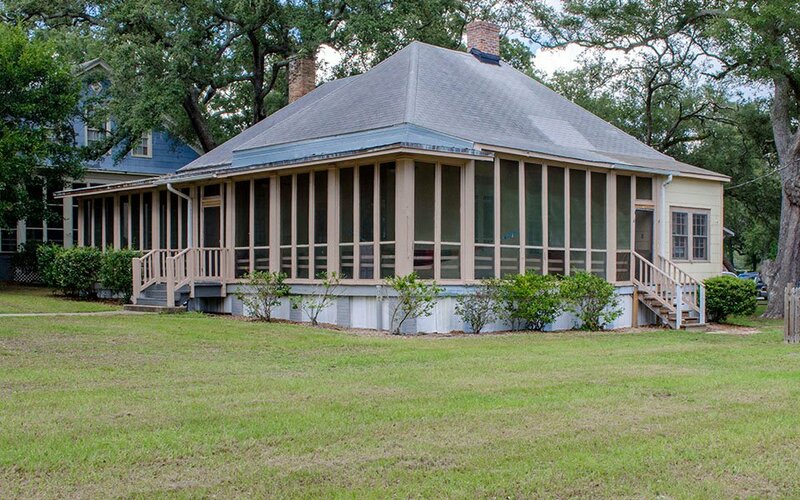 We invite you to explore the NAS Pensacola Homes neighborhoods and learn more about the various home styles and features available in each area. 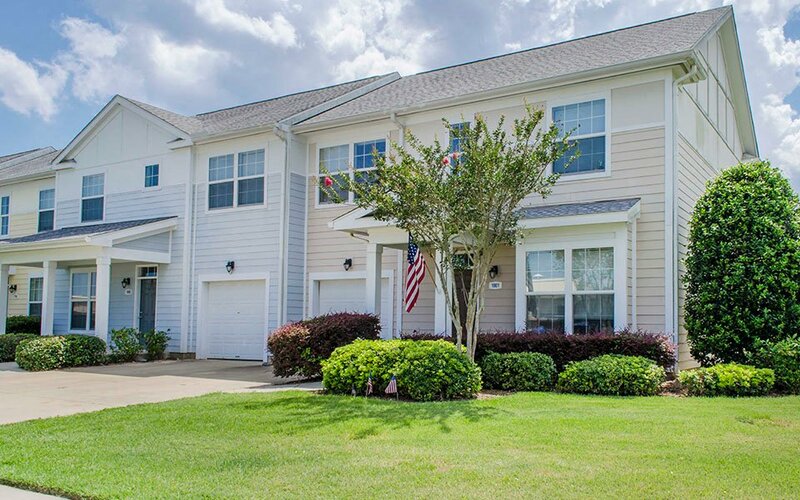 The Andrew Jackson Court neighborhood features three-bedroom homes with exceptional features including a covered patio, garage, laundry room, master suite and central air. 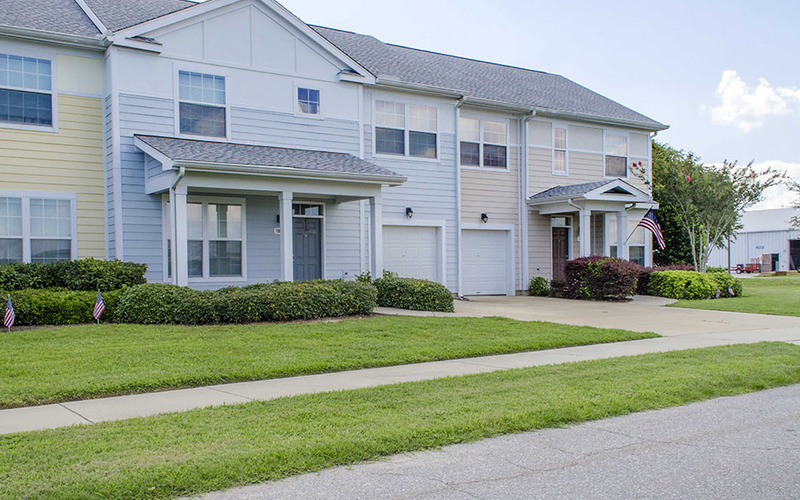 Residents in Andrew Jackson Court enjoy the neighborhood’s central location on the base, as well as their own playground.. 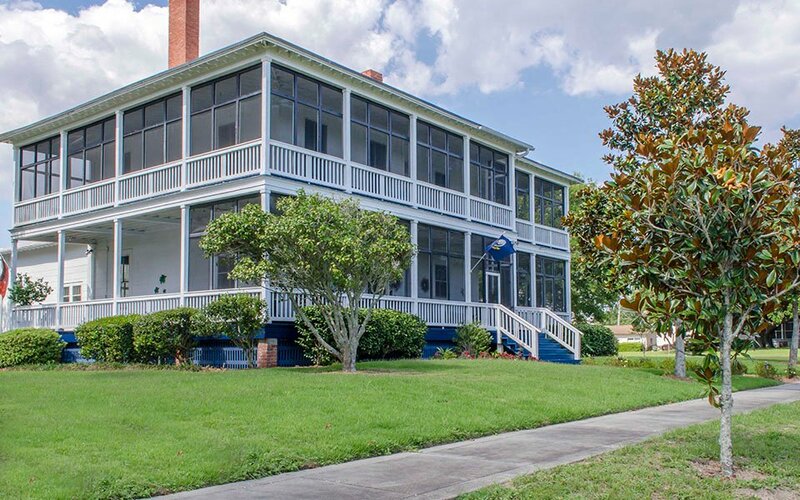 Ideally located just minutes from the beach and several playgrounds, the Barrancas neighborhood offers a variety of two-, three-, and four-bedroom floor plans featuring fireplaces, screened-in porches and fully-equipped kitchens. 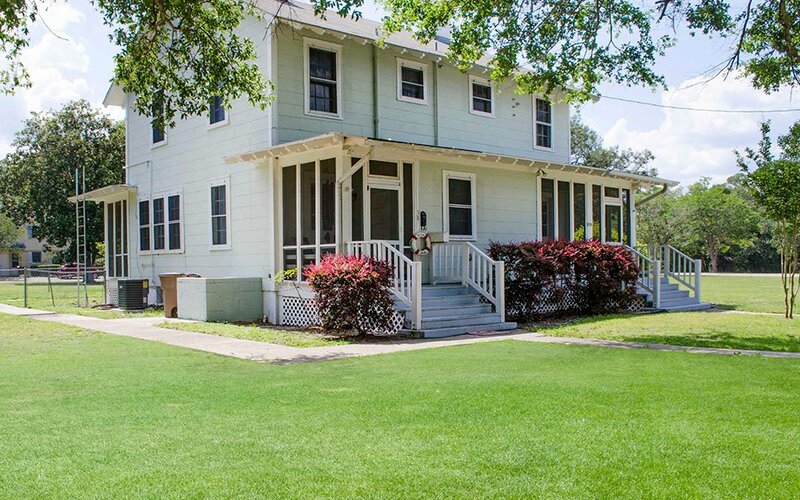 The Billingsley neighborhood offers four-bedroom homes with exceptional including a fenced-in yard, fireplace, garage and screened-in porches. 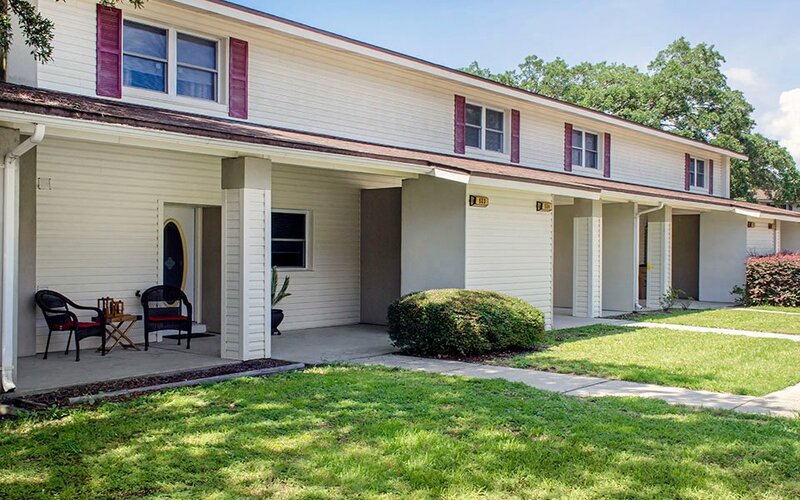 This very walkable neighborhood is conveniently located near park areas and several base facilities, including the Exchange. 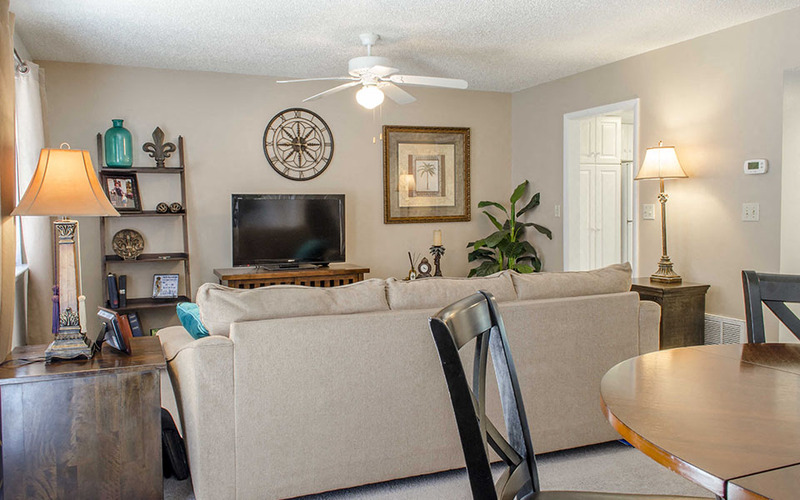 Cabaniss Crescent offers spacious three- and four-bedroom homes with features that include ample closet and storage space, central air and fully-equipped kitchen. 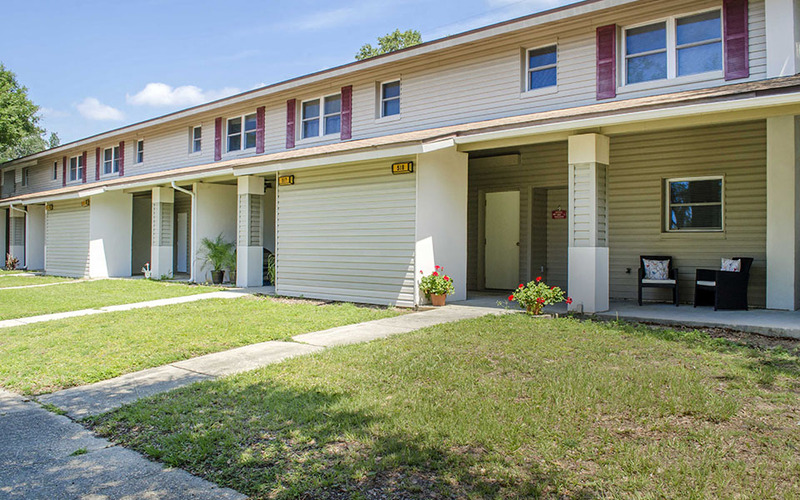 Cabaniss Crescent residents enjoy easy access to several playgrounds and park areas, as well as a wide variety of base facilities. 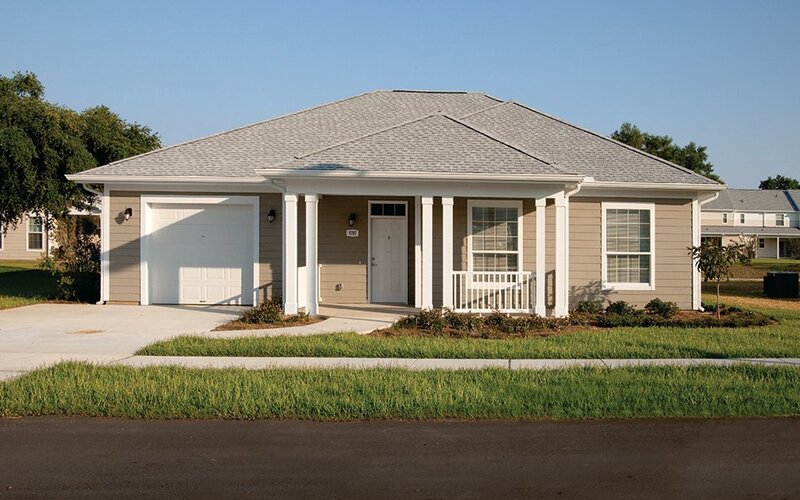 The Corry Village neighborhood features three-bedroom homes with exterior storage, fenced-in back yard, patio, garage and master suite. 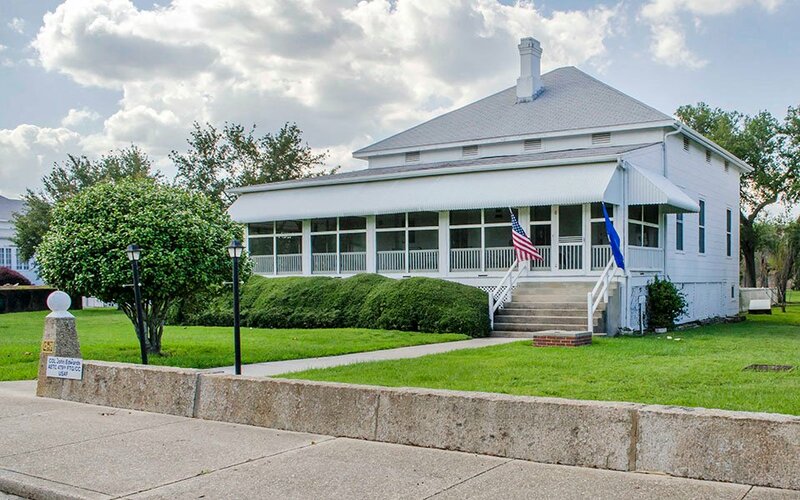 Families in Corry Village are located close to the Commissary, Exchange and Corry Station Development Center, and enjoy multiple playground areas and a basketball court and other sports fields located within the neighborhood. 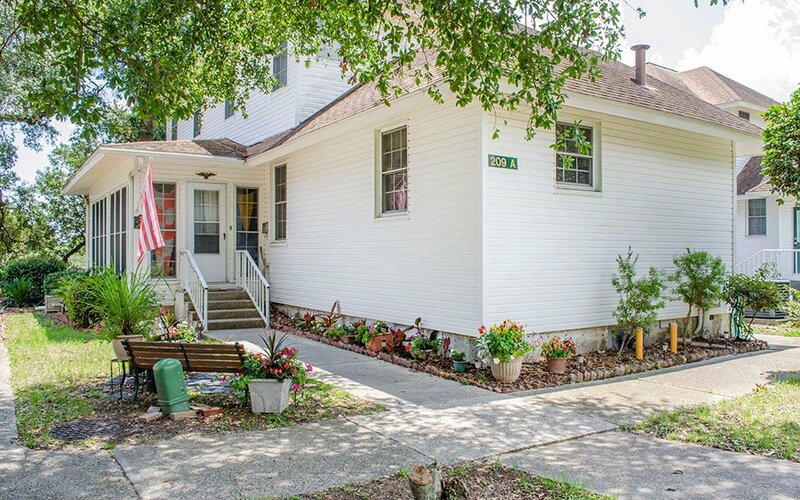 Conveniently located central to the base and near the Child Development Center, the Lighthouse Terrace neighborhood offers a variety of two-, three-, and four-bedroom homes featuring a patio, fenced-in back yard, exterior storage and fully-equipped kitchen. 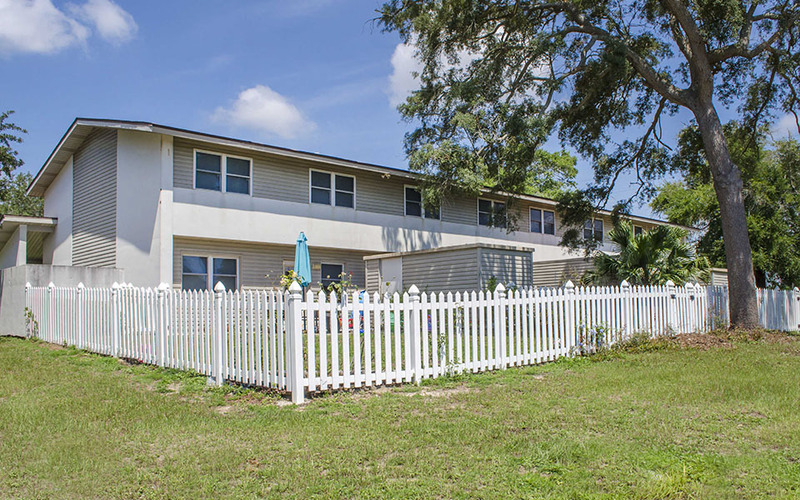 Residents in Lighthouse Terrace enjoy easy access to our community center, which includes a splash park and fitness center, as well as multiple playgrounds. 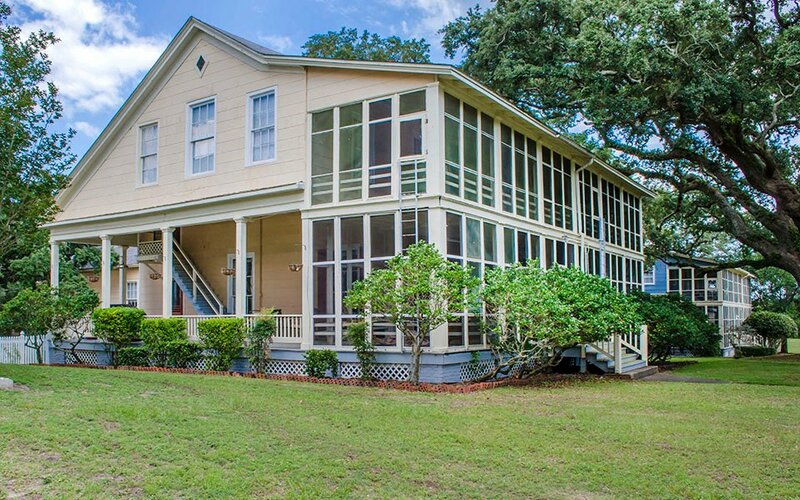 The North Avenue neighborhood offers spacious four-bedroom homes with exceptional features including multiple screened-in porches, fully-equipped kitchen, central air, ceiling fans and exterior storage. 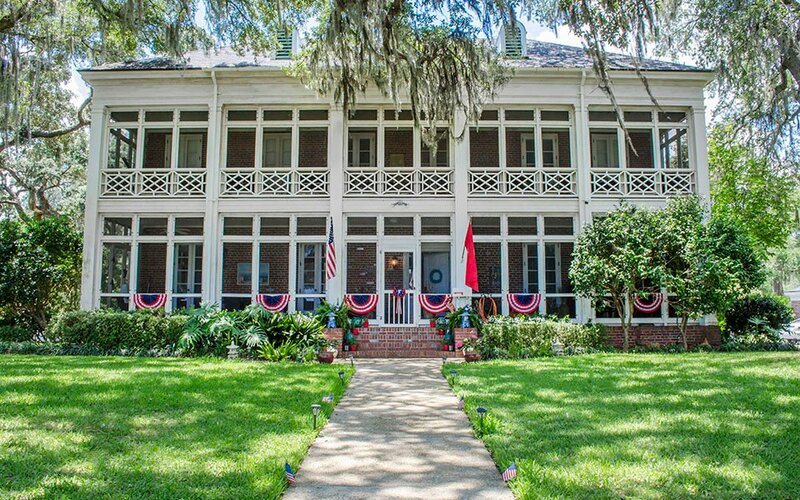 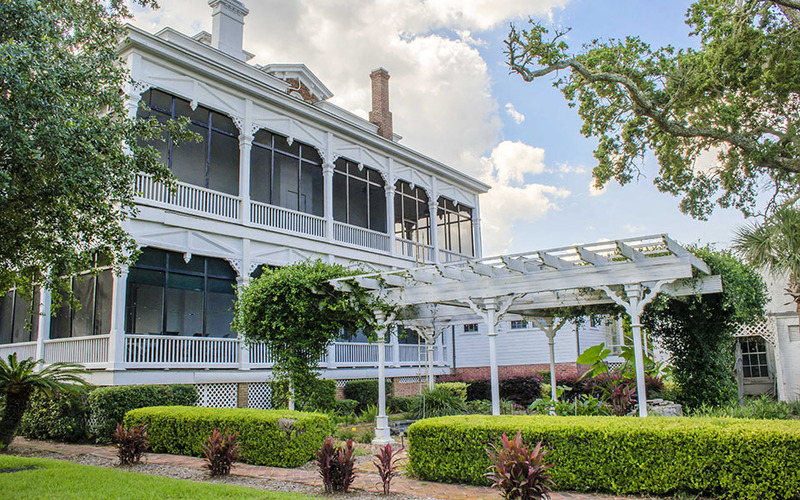 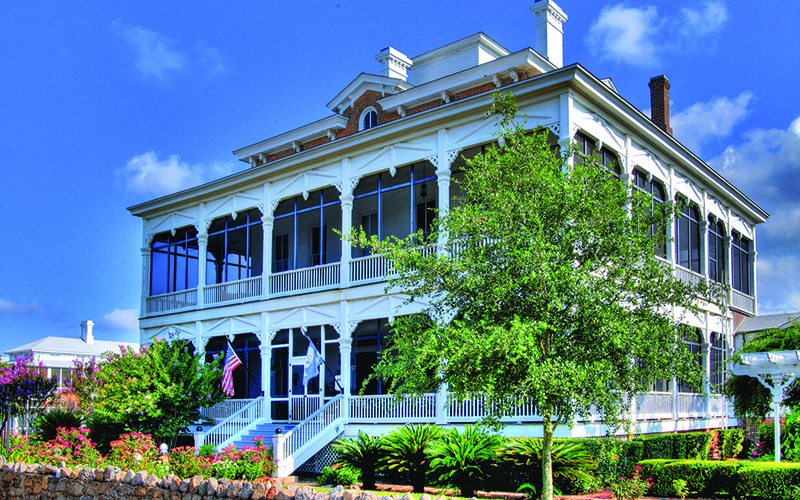 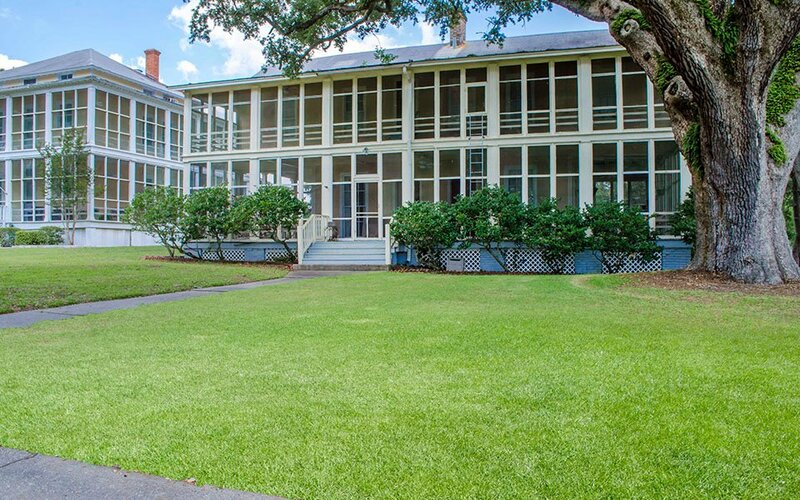 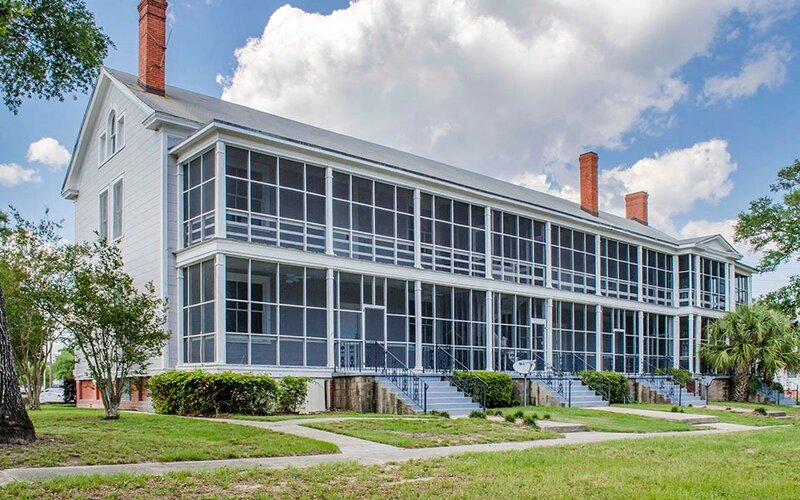 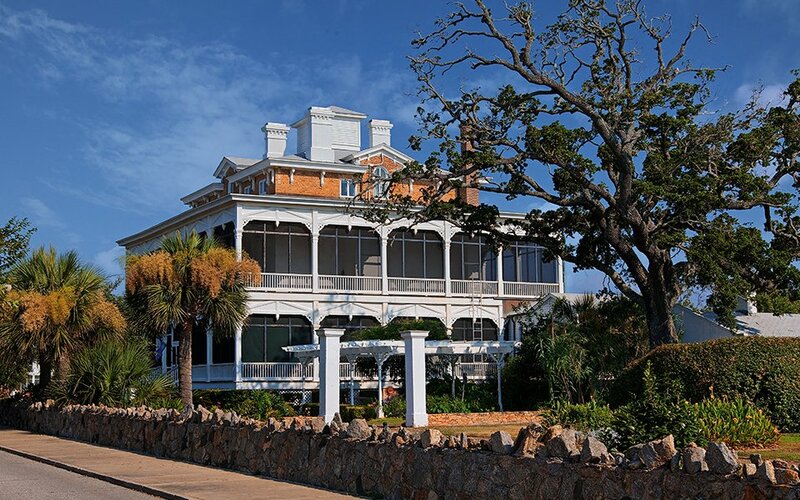 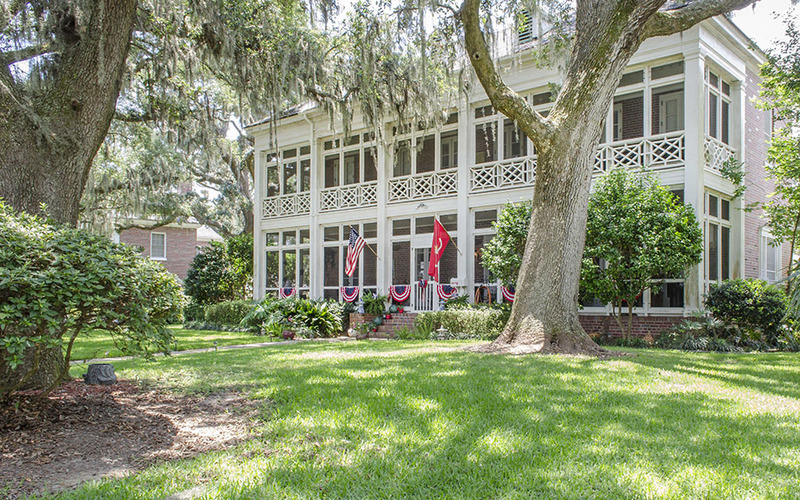 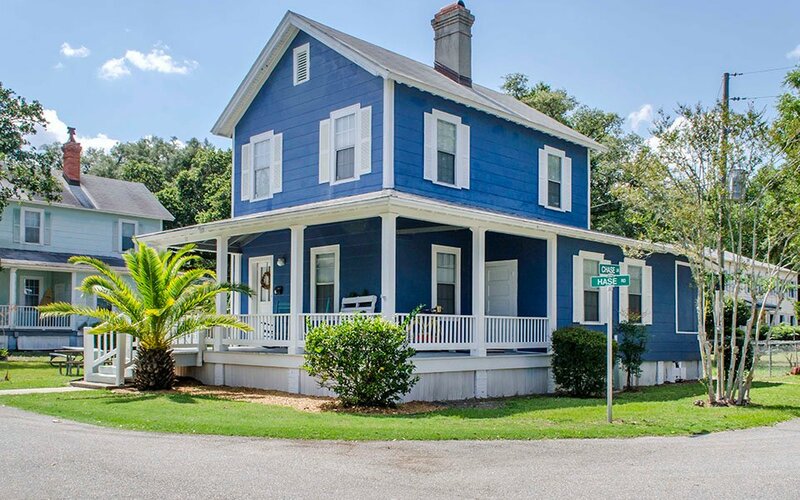 This historic neighborhood is ideally located just steps from the water. 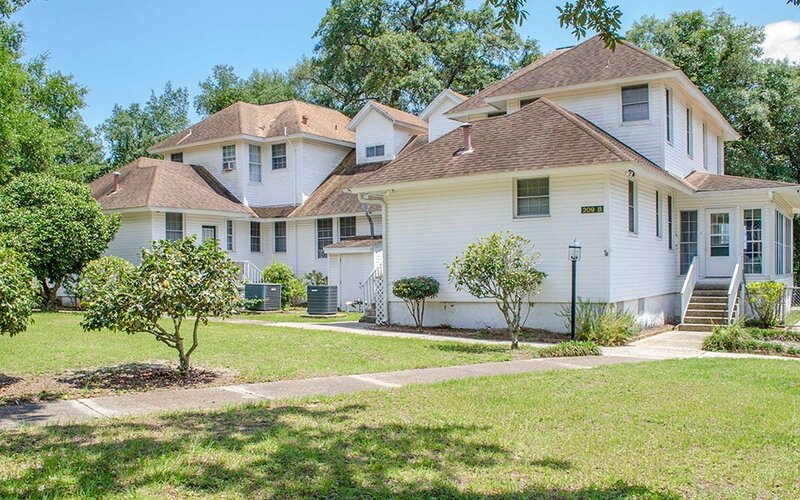 The Old Hospital neighborhood offers two-, three-, and four-bedroom homes featuring a fully-equipped kitchen, fenced-in back yard, ceiling fans, central air and screened-in porch. 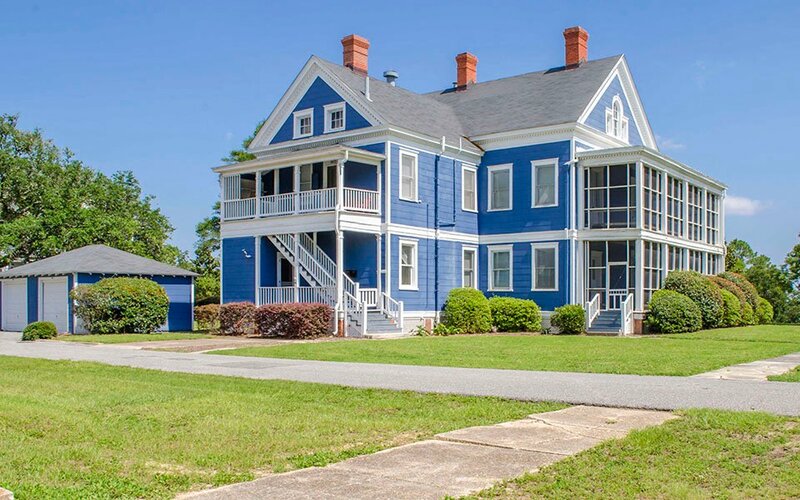 This neighborhood offers its own playground and is located just minutes from the Sea Wall area and sports complex.